What Must India Do To Overcome The Structural Factors Impeding It From Becoming A Superpower? Why is India unable to achieve its potential as a superpower? 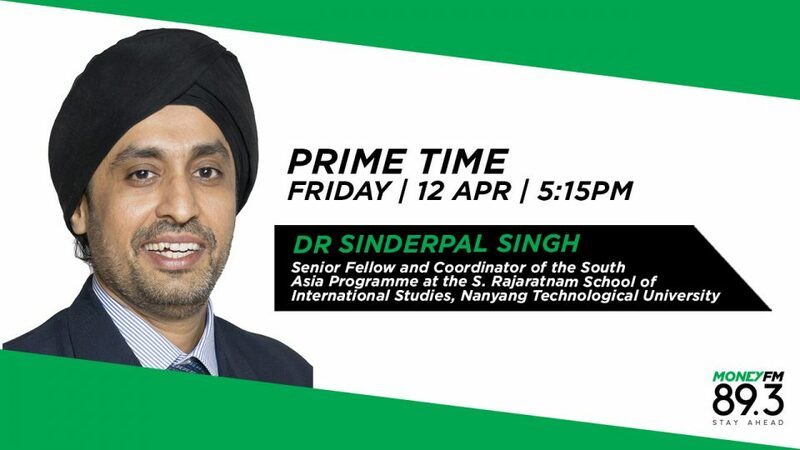 Dr Sinderpal Singh, Senior Fellow and Coordinator of the South Asia Programme at the S Rajaratnam School of International Studies at Nanyang Technological University, weighs in on the india elections. He discusses why an improvement in India’s economy have not been translating into jobs creation and what India must do to overcome the structural factors that have been holding back its potential to be a superpower.